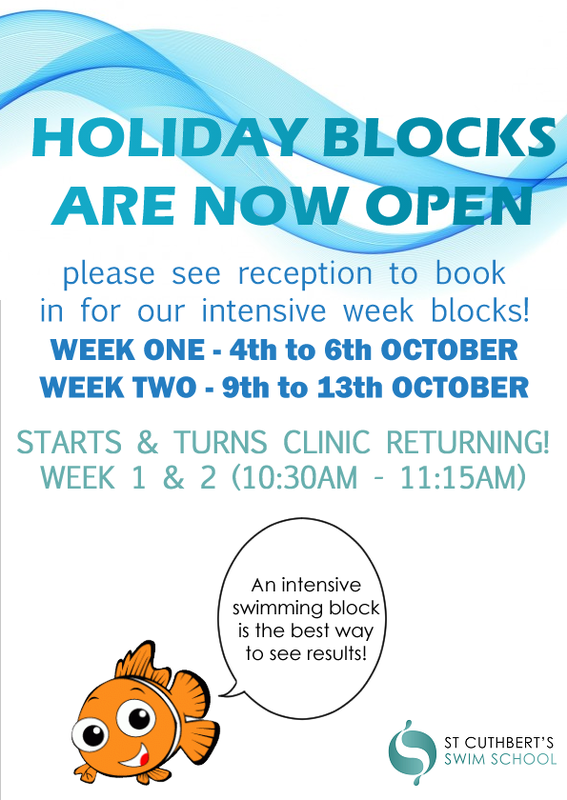 Places are limited so book now by calling 520 8272 or email swimbookings@stcuthberts.school.nz. All children will learn from our expert instructors in small groups with other kids of a similar age and stage. Spaces are limited so don’t delay, book your child’s place by calling 09 520 8272 or emailing swimbookings@stcuthberts.school.nz. Payment to be made upon booking. Places are limited so book now by calling 520 8272 or email swimbookings@stcuthberts.school.nz. To view dates and terms and conditions please click here.